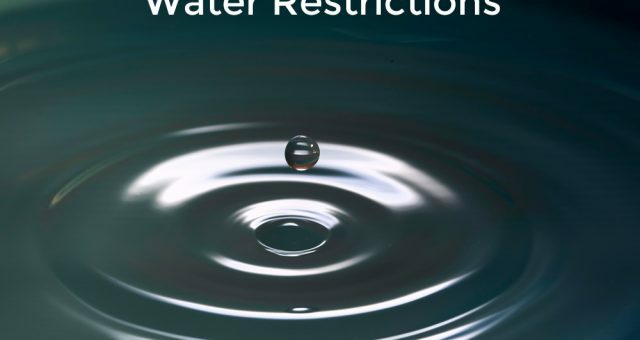 Because of the current situation the City Of Cape Town has placed implemented 3 water restrictions. 1. Residents are urged limit watering gardens to the mornings and evenings. 2. People are urged not to use dripper, hosepipe or irrigation systems. 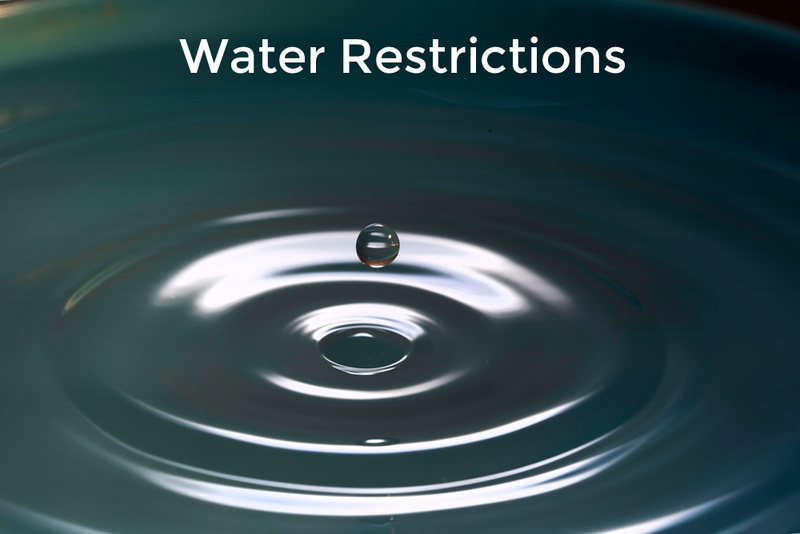 These are just few of the main restrictions for a full list of the rules and regulations regarding water restrictions visit the City of Cape Town website on this link.